Singapore Airlines is the favorite carrier for international travelers while Southwest is consumers' favorite U.S. airline, according to the latest TripAdvisor rankings. The travel website analyzed consumer feedback over a 12-year period, ranking the world's airlines for customer satisfaction. 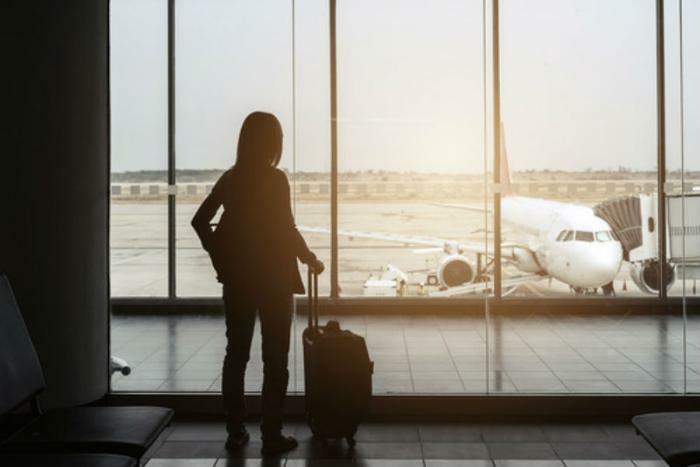 Bryan Saltzburg, senior vice president and general manager for TripAdvisor Flights, says the industry has introduced new competitive fare products, along with new in-flight services. Those that can improve service and keep fares reasonable, he says, do well with consumers. “Consumers continue to seek out the carriers that deliver value and a quality experience,” he said. Among international airlines, carriers based in Asia did particularly well. Japan Airlines, EVA Air, and Korean Air joined Singapore Airlines in the top 10. Two airlines based in the Middle East – Emirates and Qatar Airways – also made the top 10. Besides being the overall number one pick among travelers, Singapore Airlines won the categories of best first class and best economy class. Qatar Airways won the best business class category. Southwest Airlines was the highest ranking domestic airline in the international rankings, placing sixth behind Taiwan-based EVA Air and just ahead of Jet2, based in the UK. Southwest won praise for its on-time flights and the level of its service. Posting a recent review on ConsumerAffairs, Murray, of Scottsdale, Ariz., also praised Southwest's service, saying he was treated like family. Among North American airlines, Alaska Airlines, Delta, Hawaiian Airlines, JetBlue, and WestJet joined Southwest in earning travelers' praise. Southwest was voted the best economy class service and JetBlue took honors for best business class.